A quick view of the most influential metrics in Mineral Wells. Mineral Wells is a city in Palo Pinto and Parker counties in the U.S. state of Texas. The population was 16,788 at the 2010 census (14,644 in Palo Pinto and 2144 in Parker). The city is named for mineral springs in the area, which were highly popular in the early 1900s. 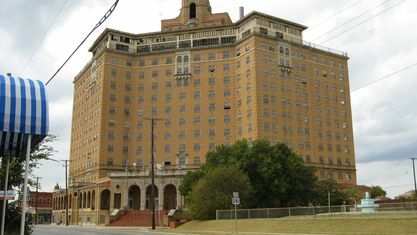 Mineral Wells is most famous for its Baker Hotel. 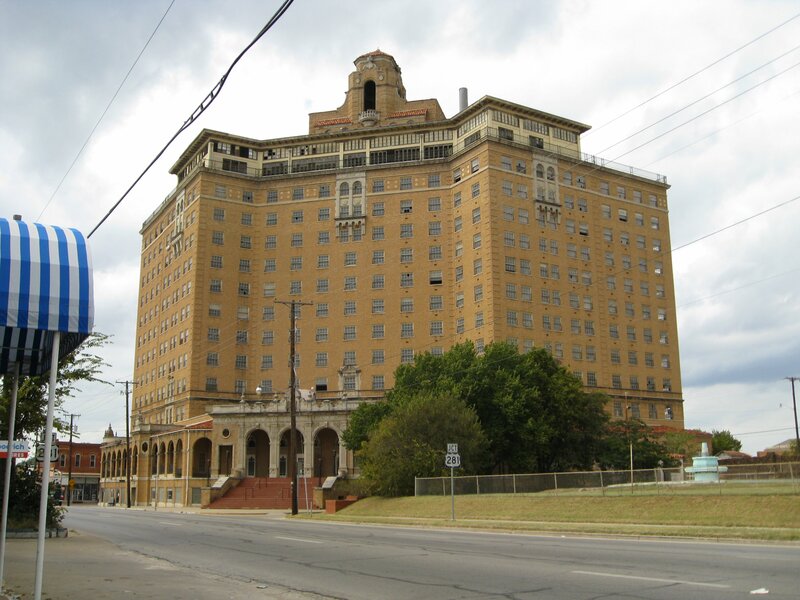 Mineral Wells also hosts a variety of paranormal hauntings and ghost tours including the Baker Hotel, the Crazy Water Hotel, close by the Whispering Cottage built in 1926. In 1919, Mineral Wells hosted the spring training camp for the Chicago White Sox, the year of the famous "Black Sox" scandal involving "Shoeless" Joe Jackson. Mineral Wells also hosted spring training for the Cincinnati Reds and St. Louis Cardinals in the 1910s and early 1920s. The baseball field was located in the center of town where a shopping center now sits. View our selection of available properties in the Mineral Wells area. Check out the latest demographic information available for Mineral Wells. Get to know Mineral Wells better with our featured images and videos. Learn more about schools near Mineral Wells complete with ratings and contact information. Browse through the top rated businesses in the most popular categories Mineral Wells has to offer.